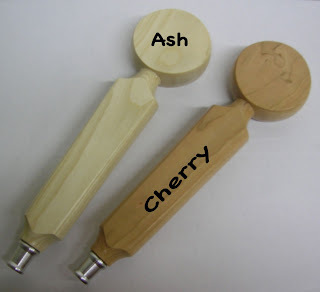 We are now offering Handle Your Brew in Cherry, Ash and Gloss Black. 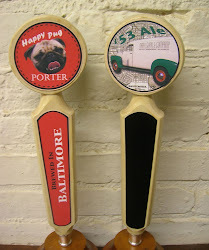 Let us know when you order which you'd prefer. We are shipping USPS Priority (2-3 day delivery). We ship Monday - Friday. Same day shipping if you order by 10:00 AM. While you are waiting for your handle to arrive, you can get started on your design by downloading the templates from the website. Need more than one? If you can't place an order for more than one through the website, send us an e-mail at mark@marksupikco.com and we'll send you a paypal invoice right away. 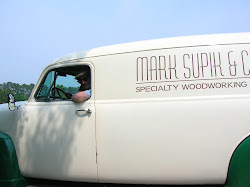 More About Mark Supik & Co.